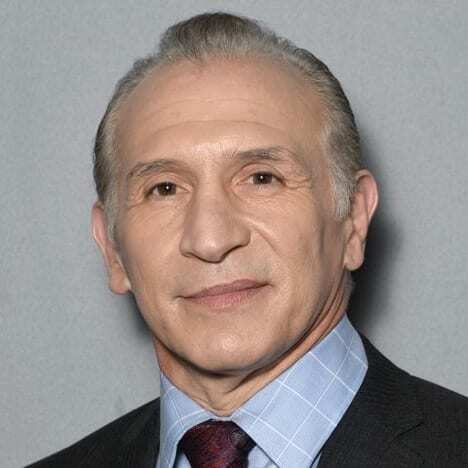 Ray Mancini, an American boxer, was given the name “Boom Boom” because of his whirlwind fighting style. With his father as his inspiration, he became a world champion fighter and his biography, “The Good Son” became a best-seller. Family has always been important to Mancini and he is an advocate for mental health issues. With two family members suffering from depression he sees the effects on both the person and the family and speaks to audiences across the nation about removing the stigma of mental illness and getting help. 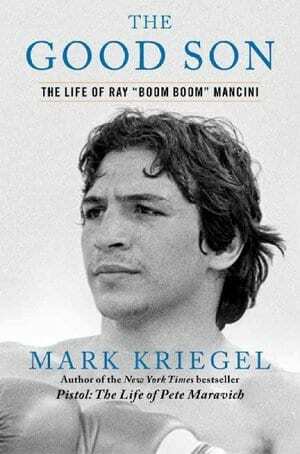 Ray Mancini is an American boxer from Youngstown, Ohio, who was given the nickname “Boom Boom” because of his whirlwind fighting style. Mancini’s father, Lenny Mancini, was a top ranked contender during the 1940s, and was considered by many to be a future world champion. After being wounded in World War II, his dream was dashed. Lenny became young Ray’s inspiration. Ray had a stellar amateur career, and in 1979, he made the jump to the professional ranks. 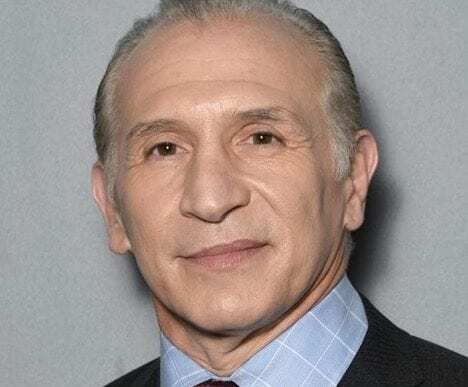 His whirlwind punching style caught the eyes of network executives at several American television networks, and he became a regular on their sports programming. His first world title attempt came against WBC Lightweight Champion, Alexis Arguello. It was chosen by many as one of the most spectacular bouts of the 1980s. Six months later, he challenged WBA Lightweight Champion Arturo Frias. It was one of the most spectacular first rounds in history. His next defense would change both his life and the face of boxing. On November 13th, 1982, he met South Korean challenger Duek Koo Kim. Kim had to lose several pounds before the fight to make the weight, and was dehydrated. By fight time, Kim was spent. It was a fight filled with action, but Mancini had an easy time hitting Kim and scored a knockout in the 14th round. Kim sustained brain injuries that led to his death five days later. The week after his death, the cover of Sports Illustrated magazine showed Mancini and Kim battling, under the title “Tragedy In The Ring”. As a consequence of the fight, studies were carried out and the WBC and the IBF shortened its title bouts to a 12 round distance. Mancini went to the funeral in South Korea, but he fell into a deep depression afterwards. He had to take a vacation from boxing, to search himself spiritually. This was the hardest blow for him in his life. He has healed from it, but he always carries this emotional wound. He left boxing with a record of 29-5, with 23 knockouts and a very touching and inspiring story as a brave world champion who won the title for his family, as well as for himself. Mancini has known the highs and lows of life and family continues to be important to him. Two of his family members suffer from depression and he knows the devastating effects that mental illness can have on a person as well as on a family and how important it is to get help. He is an advocate for mental health issues and speaks to many audiences across the country.